Graphics are nice as still images, but what if you do video? Don’t settle for static images. 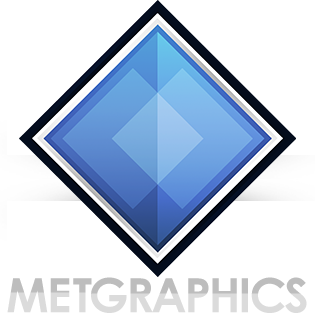 Now, MetGraphics offers motion graphics ranging from upper & lower thirds, forecast templates, and backgrounds, with more ideas and templates to come. All motion graphics are created in After Effects, and having After Effects is the best way to get full editability and ease of use. However, most motion graphics products do include .MOVs that are either blank for templates or backgrounds, or have transparent backgrounds if it’s icons you’re looking for.